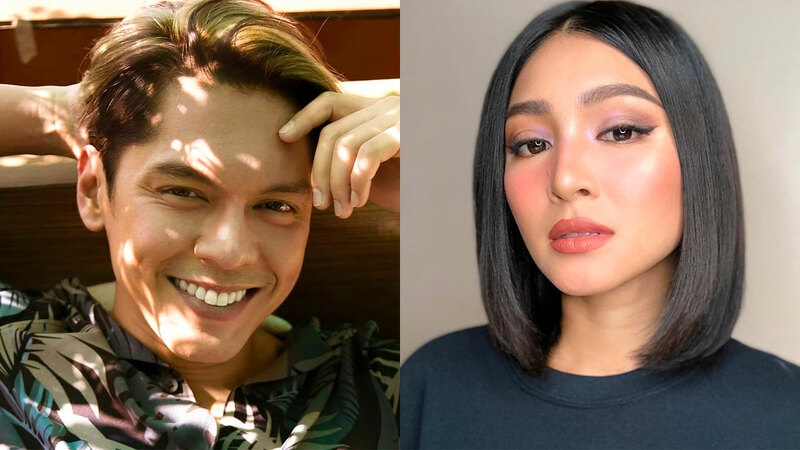 We were ~ today years old ~ when we found out that Carlo Aquino is part of Nadine Lustre's new film, Ulan. Earlier this year, it was announced that the cast includes Nadine, Xian Lim, Marco Gumabao, and AJ Muhlach. 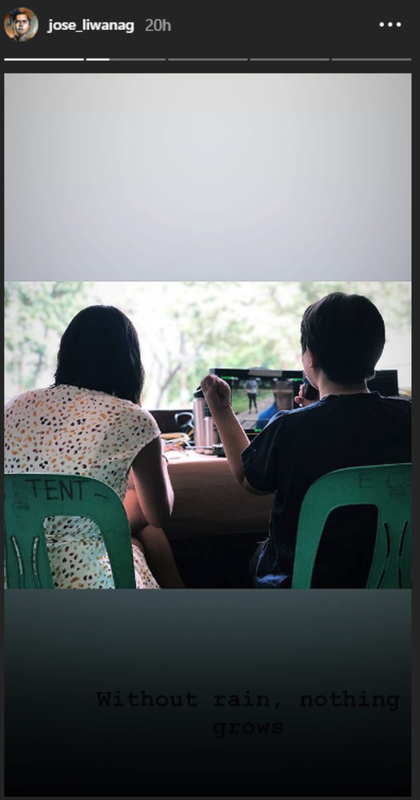 The movie reportedly focuses on self-acceptance and self-love and will be directed by Irene Villamor (the filmmaker behind Sid & Aya and Camp Sawi). Ulan seems to be preparing us for an era where onscreen and real-life couple JaDine won't be working on the same projects. Their most recent film, Never Not Love You, was shown in March, and James Reid recently starred in the Philippine adaptation of Miss Granny. After the success of Carlo and Angelica Panganiban's reunion film, Exes Baggage, and his role as Colonel Vicente Enriquez in Goyo: Ang Batang Heneral, we can't wait to see more of him on the big screen! On Instagram posts from Viva Artists Agency, we see Carlo and Nadine taking shelter under a waiting shed amidst pouring rain. Carlo also posted an outtake on his Instagram account, captioning it with, "Munting palaruan noong aking kabataan." His IG Story also shows a behind-the-scenes shot of Nadine with the caption, "Without rain, nothing grows." We want more details and we need a trailer! Sadly, the director and its cast have yet to reveal the release date for the film.